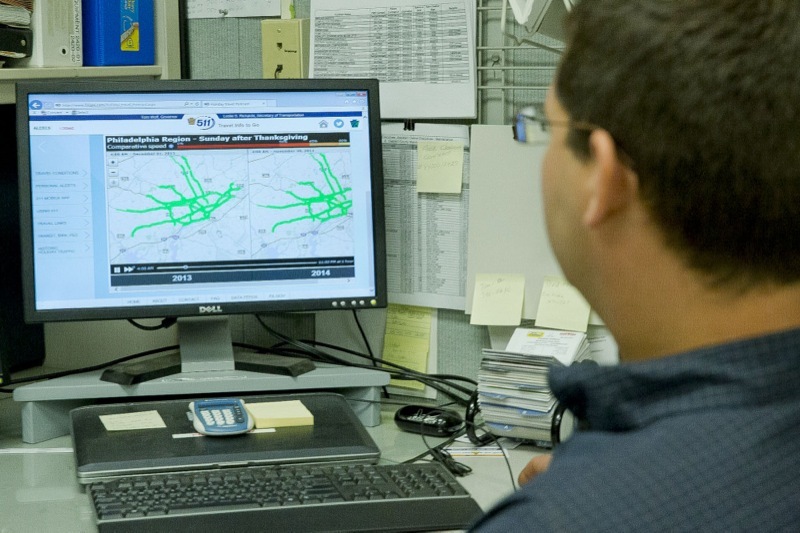 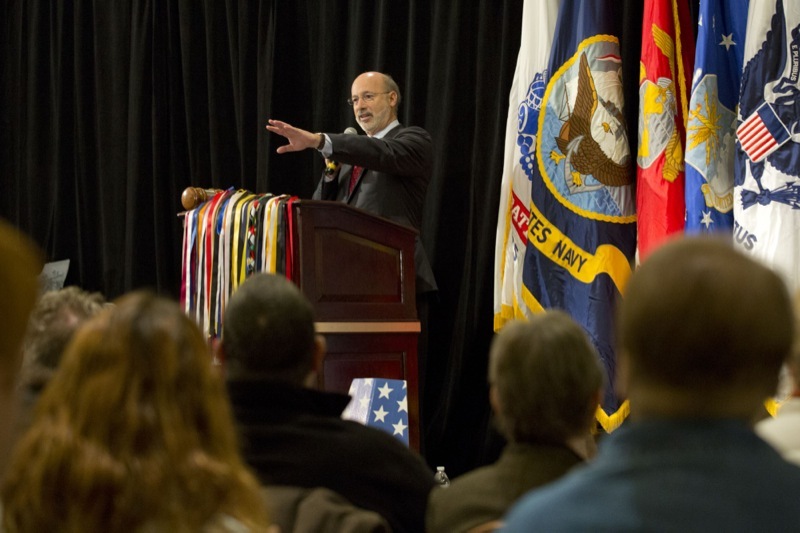 Harrisburg, PA - As part of Governor Wolf's GO-TIME initiative, PennDOT is now relying on a new monitoring system to check wait times at Driver License Centers and take immediate steps to make improvements for customers. 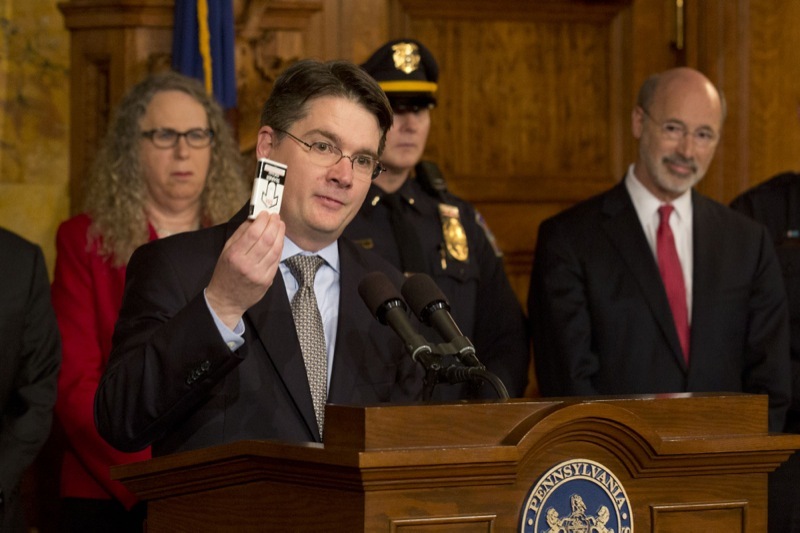 Governor Wolf Announces Pennsylvania Capitol Police to Carry Naloxone. 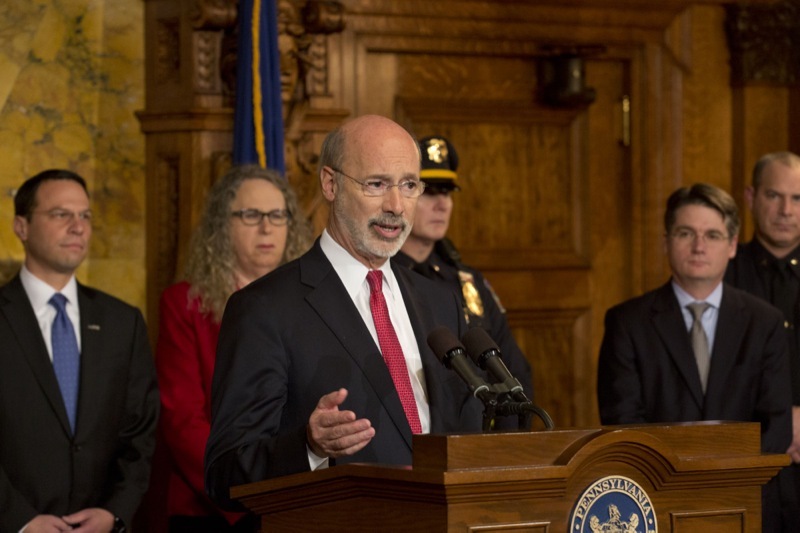 Governor Wolf Holds a Press Conference to Announce Pennsylvania Capitol Police to Carry Naloxone. 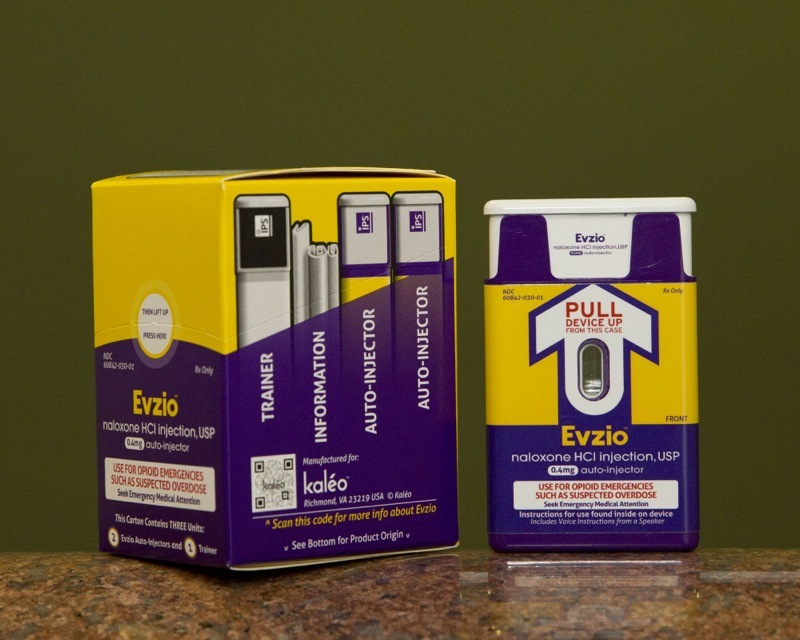 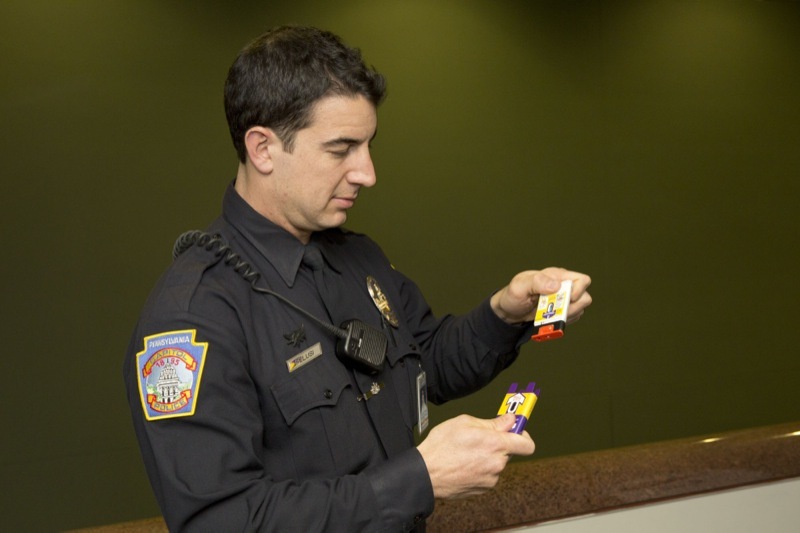 Pennsylvania Governor Tom Wolf today announced that the Pennsylvania Capitol Police are now trained to administer and will carry the life-saving opioid overdose reversal antidote known as naloxone. 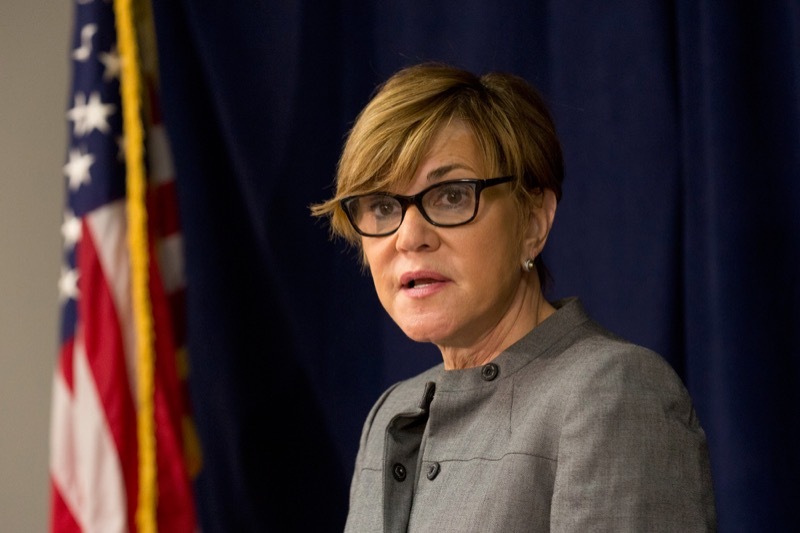 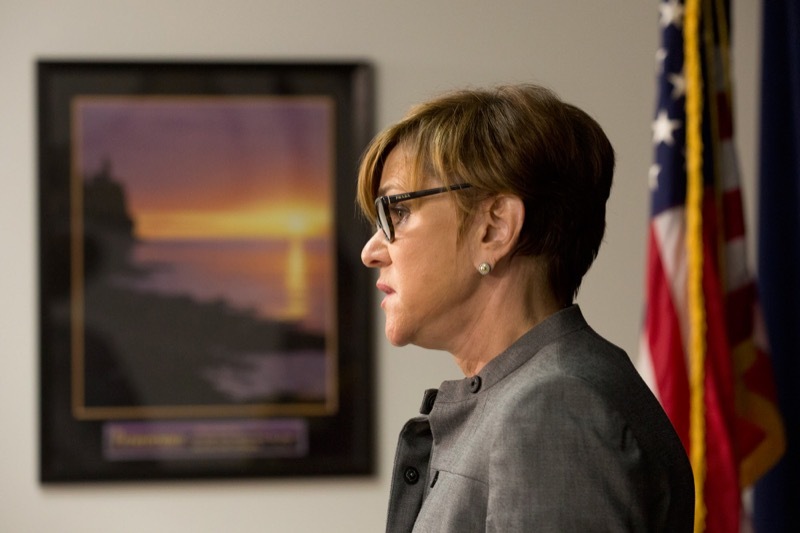 Attorney General Kane on Tuesday announced a team of special prosecutors who will review racist, misogynistic, homophobic and religiously offensive emails. 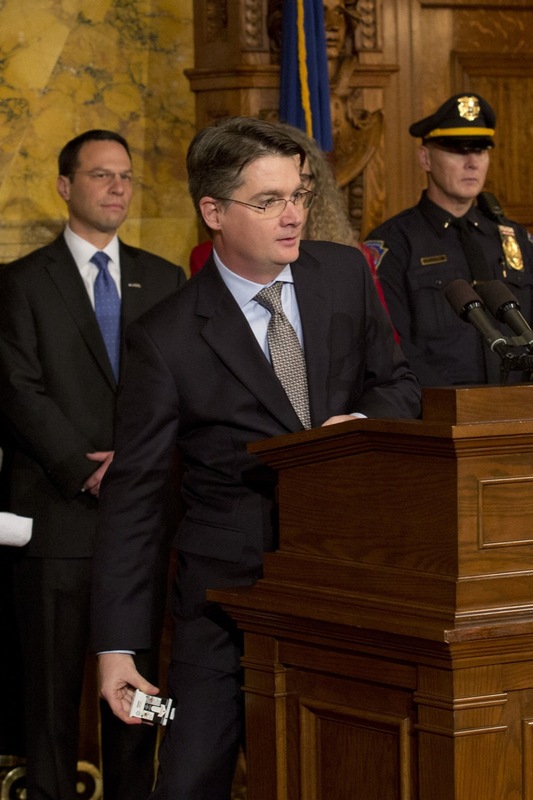 The team will be tasked with identifying any violations of the criminal, civil or ethics laws of the Commonwealth of Pennsylvania. 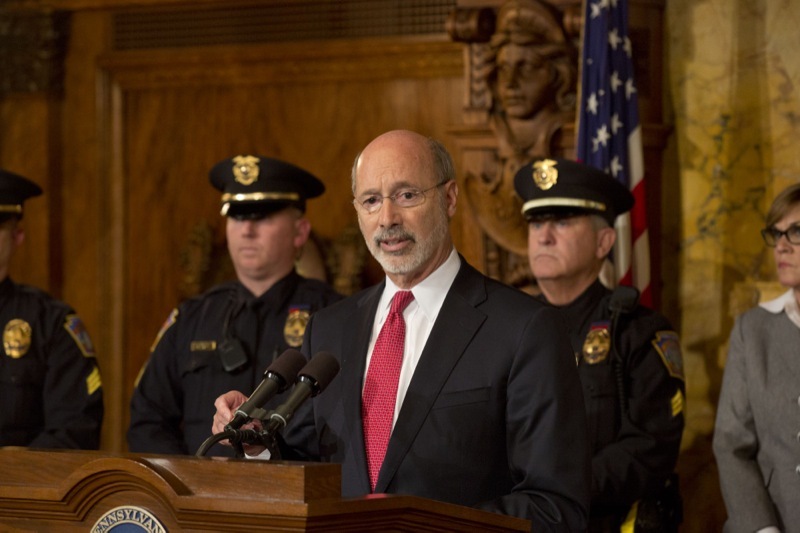 Governor Wolf earlier this afternoon spoke with Trooper Patrick Casey of Troop K in Philadelphia by phone while he recovered with his family by his side at Hahnemann Hospital. 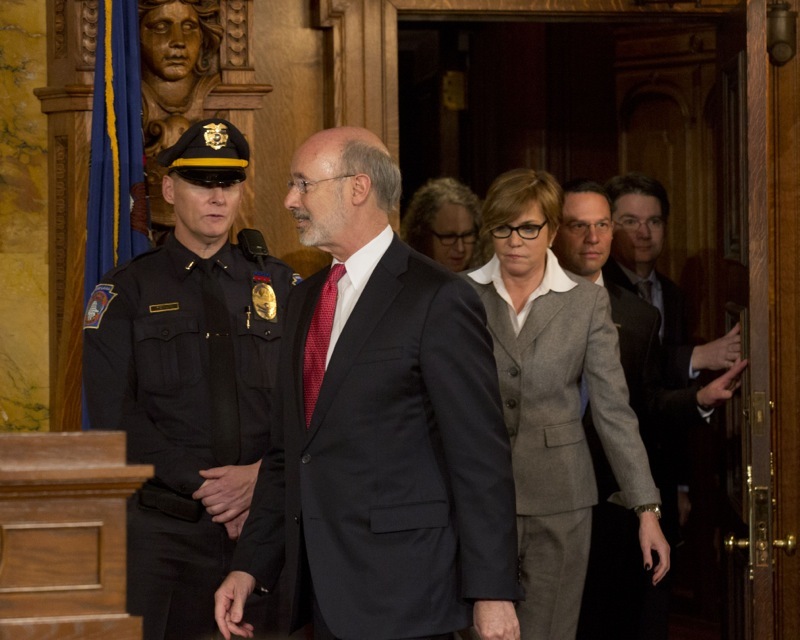 The Governor thanked Trooper Casey for willingness to serve and put himself in harm's way. 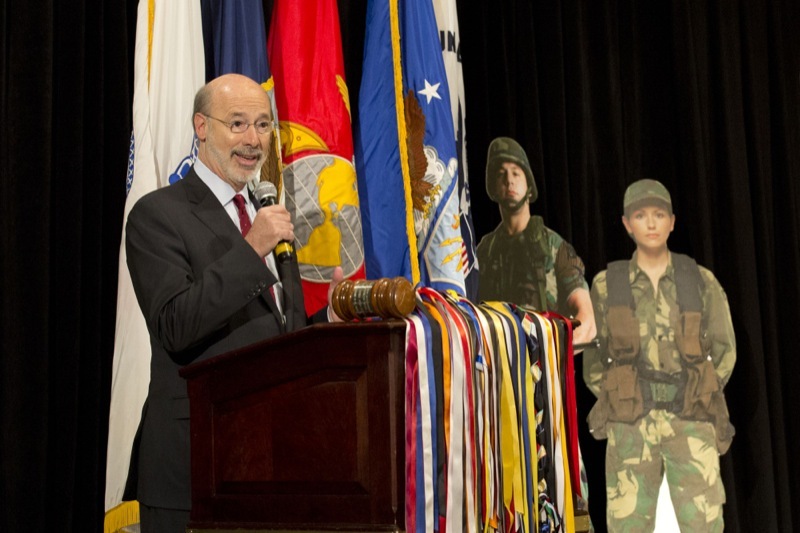 Trooper Casey was in good spirits and spoke with the Governor about the upcoming holiday. 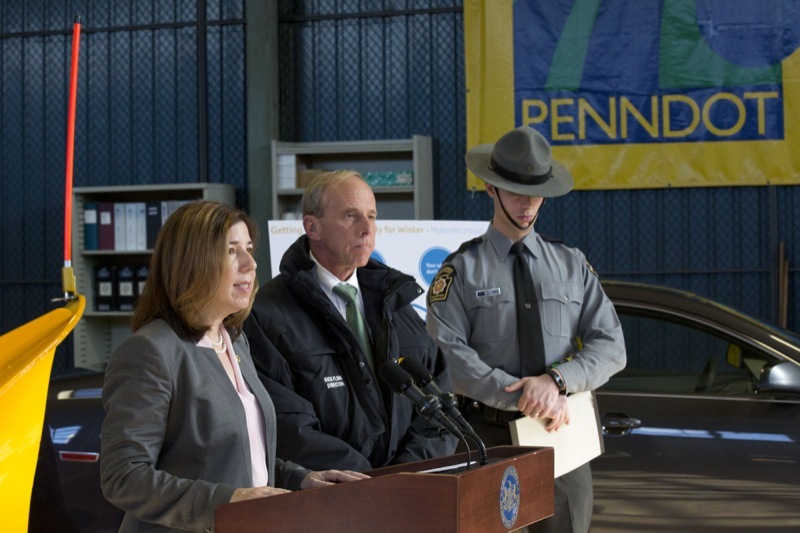 The Governor was glad to hear that Trooper Casey believes he will be able to be home with his family for Thanksgiving. 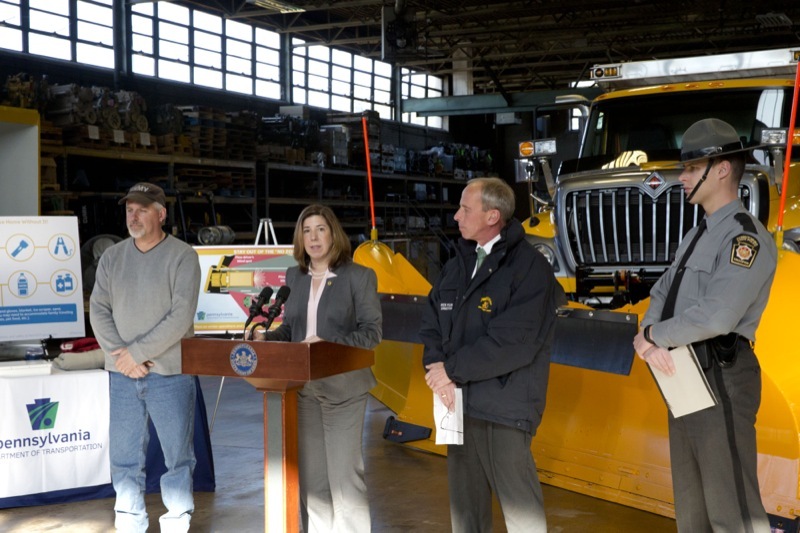 Motorists Encouraged to Take Steps for Safer Thanksgiving, Winter Travel. 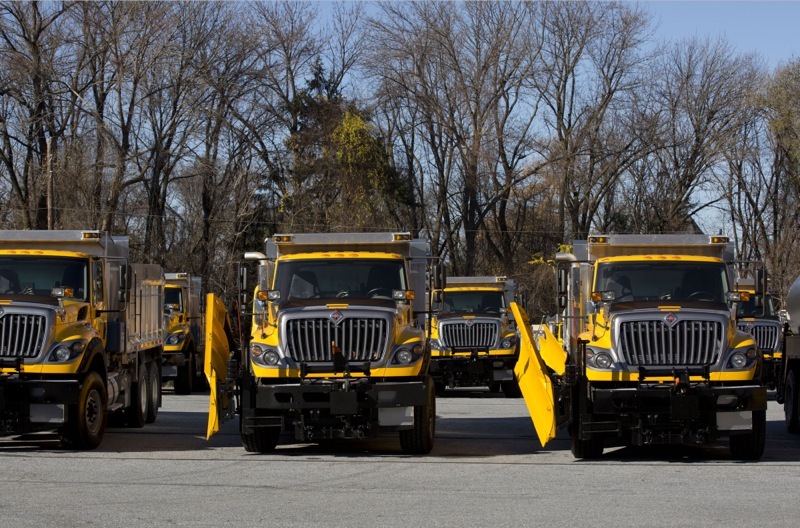 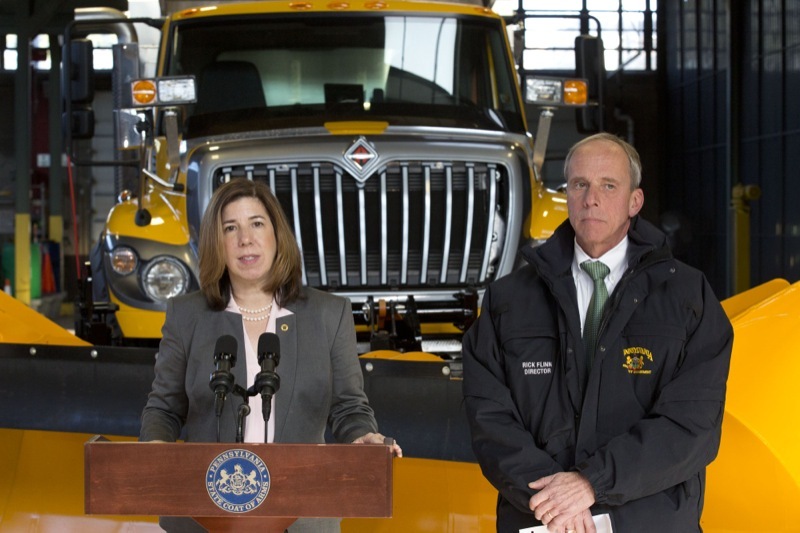 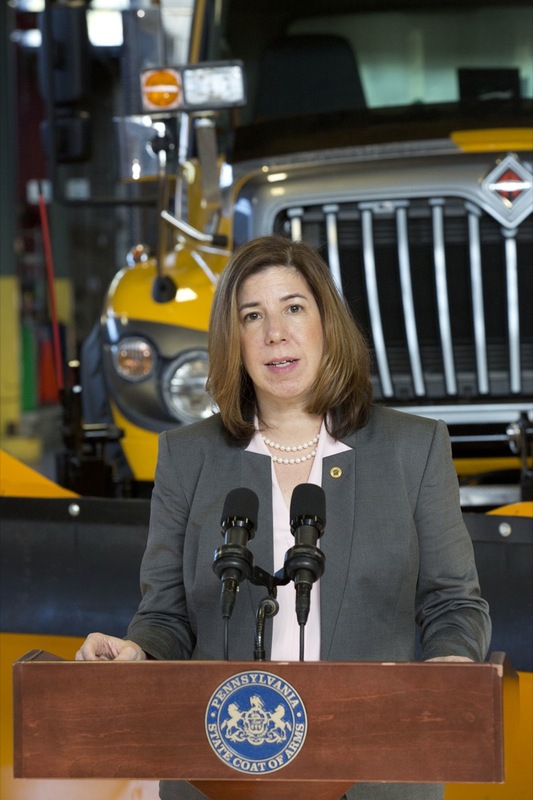 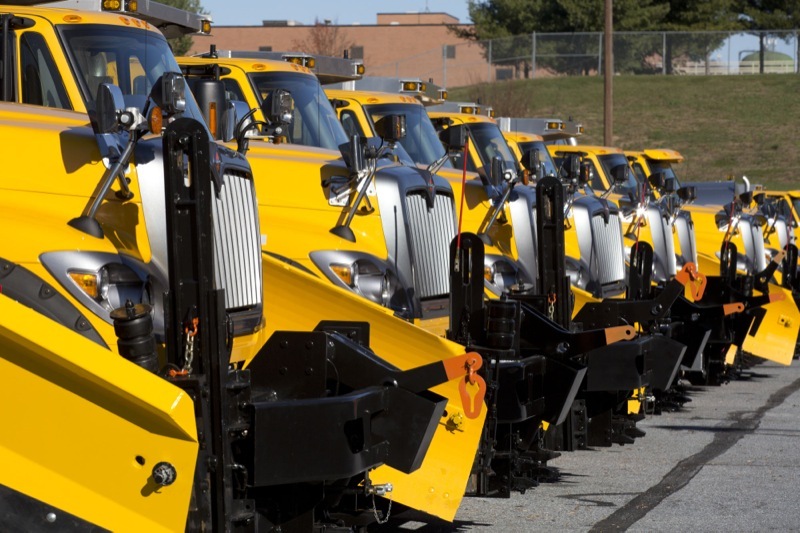 Harrisburg, PA -As Thanksgiving approaches, Pennsylvania Department of Transportation Secretary Leslie S. Richards today urged drivers to take steps now for a safe holiday travel period and winter season. 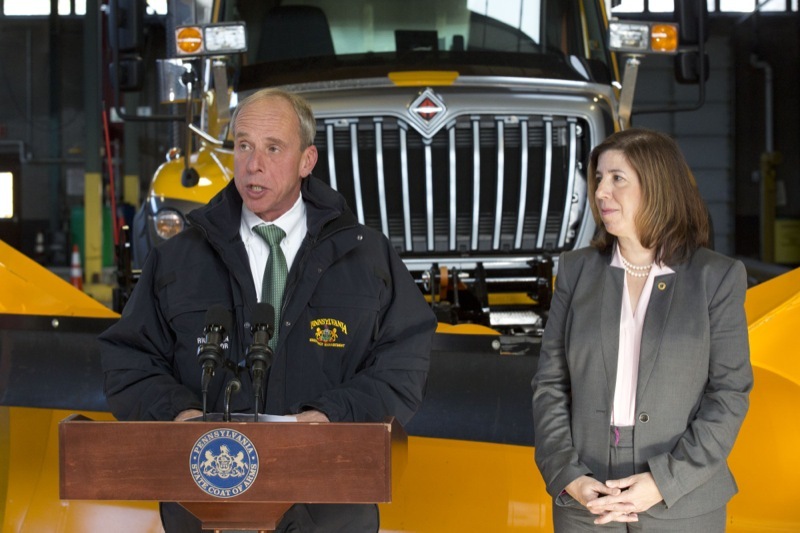 I want to encourage all of my colleagues here in Harrisburg to do the people's business. 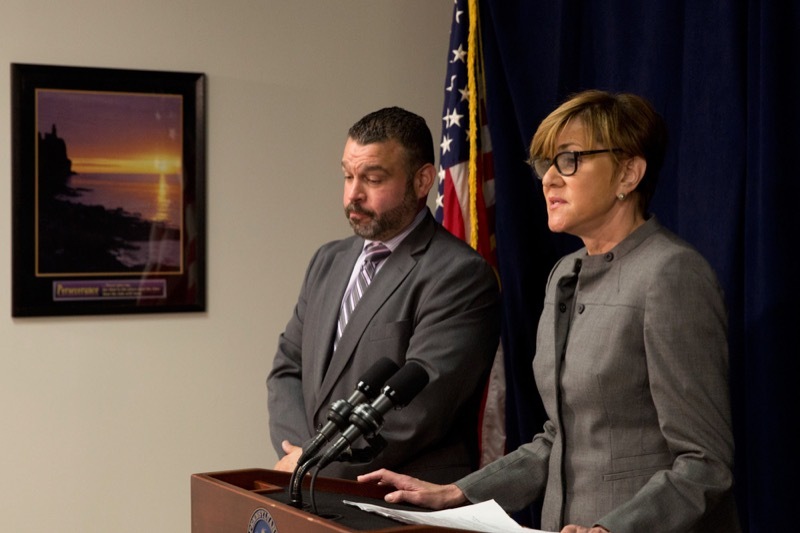 Let's get back to work, to finish the job, and reach agreement on a real budget based on the framework we announced a few weeks ago. 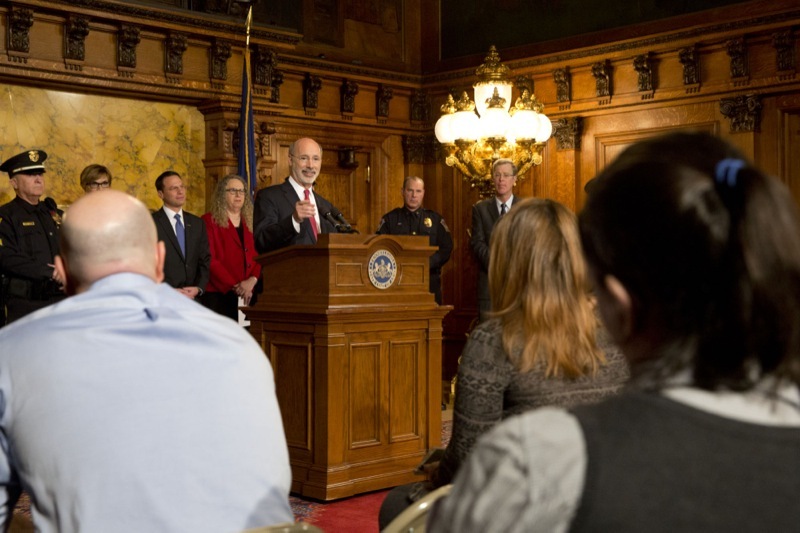 Harrisburg, PA - Governor Tom Wolf proclaimed November 16 through November 22 'Get Smart about Antibiotics Week' in Pennsylvania to raise awareness of antibiotic resistance and the importance of using antibiotics responsibly. 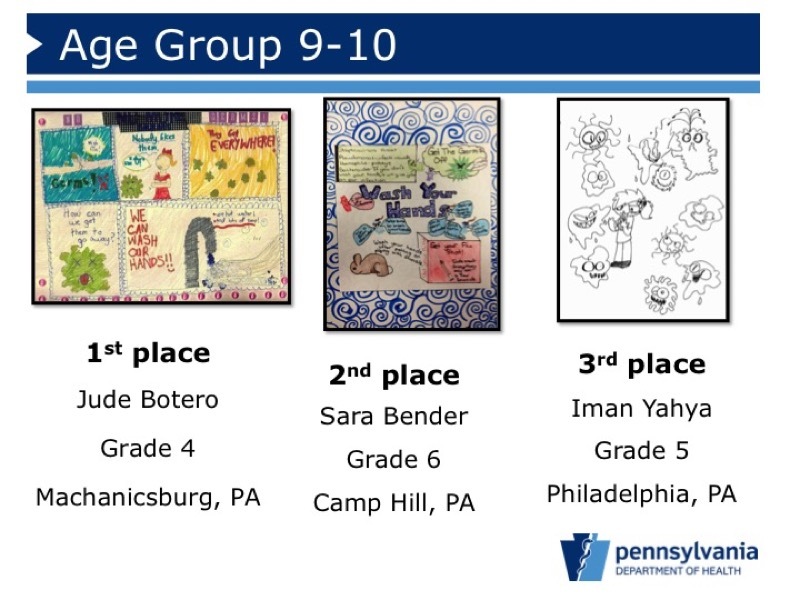 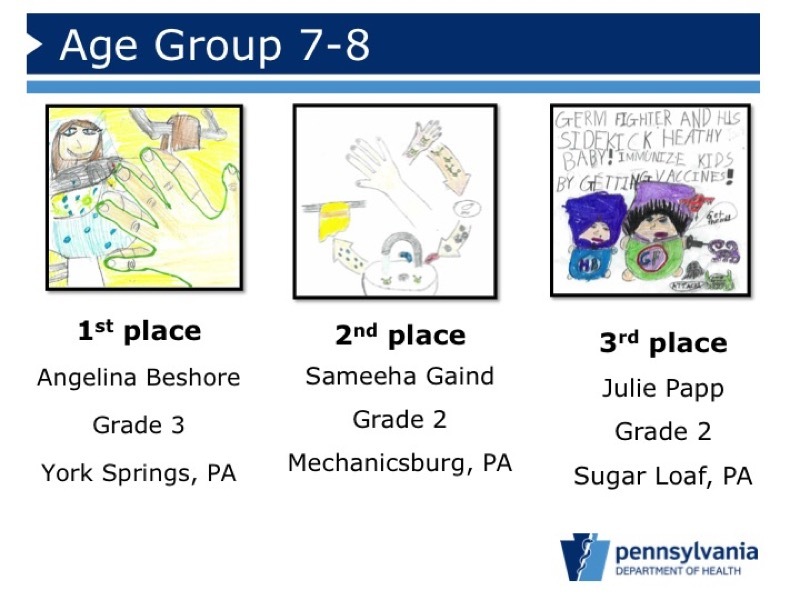 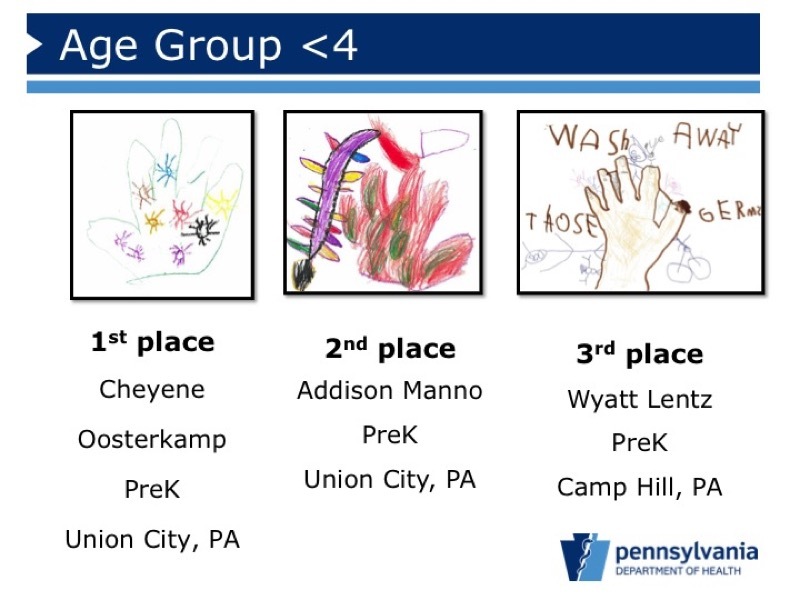 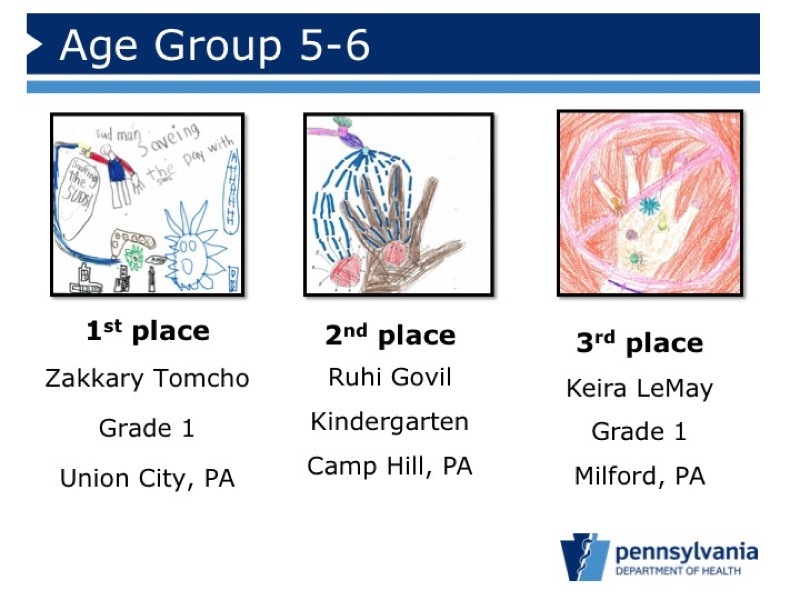 In recognition of the week, the Pennsylvania Department of Health joined Pennsylvania's Get Smart program to host a statewide art competition open to children aged 12 and under. 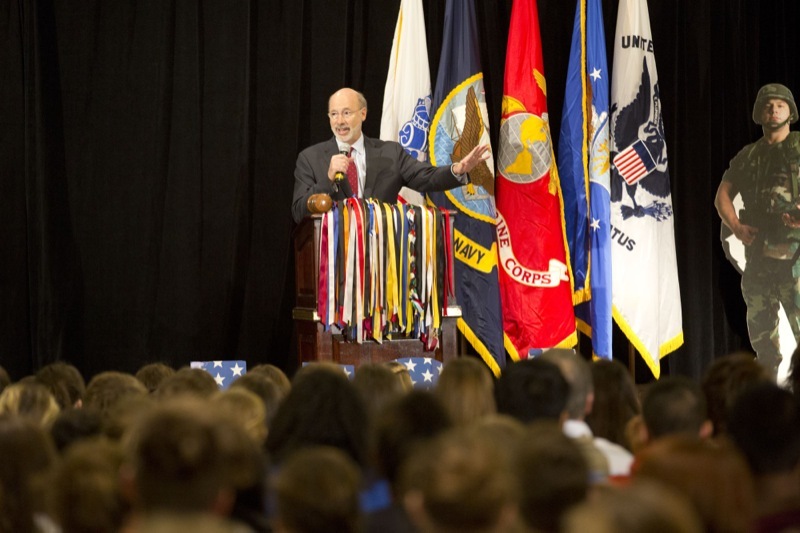 Harrisburg, PA-Governor Tom Wolf proclaimed November 16 through November 22 'Get Smart about Antibiotics Week' in Pennsylvania to raise awareness of antibiotic resistance and the importance of using antibiotics responsibly. 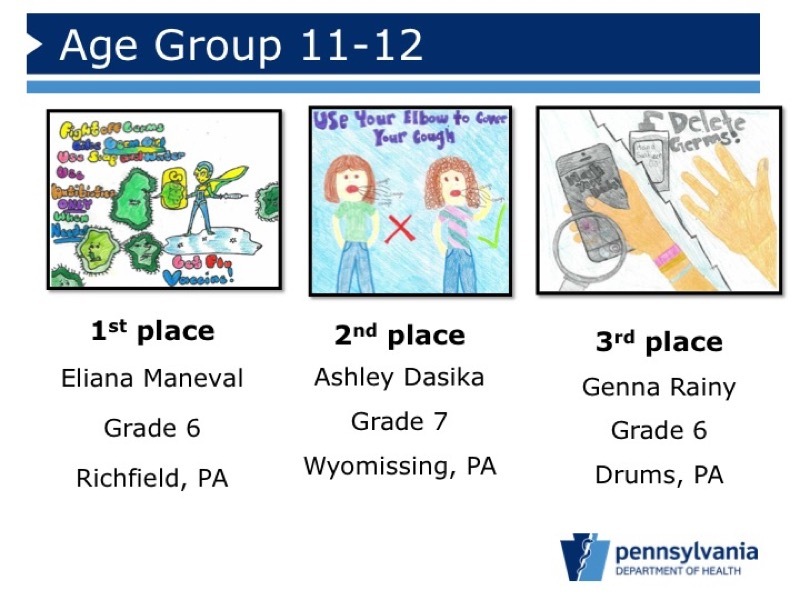 In recognition of the week, the Pennsylvania Department of Health joined Pennsylvania's Get Smart program to host a statewide art competition open to children aged 12 and under. 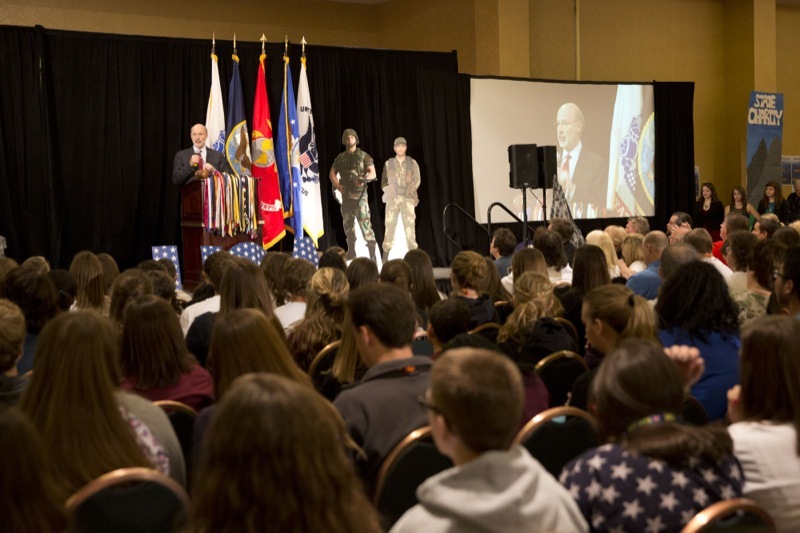 Governor Wolf Makes Remarks at the Pennsylvania Association of Student Councils Conference. 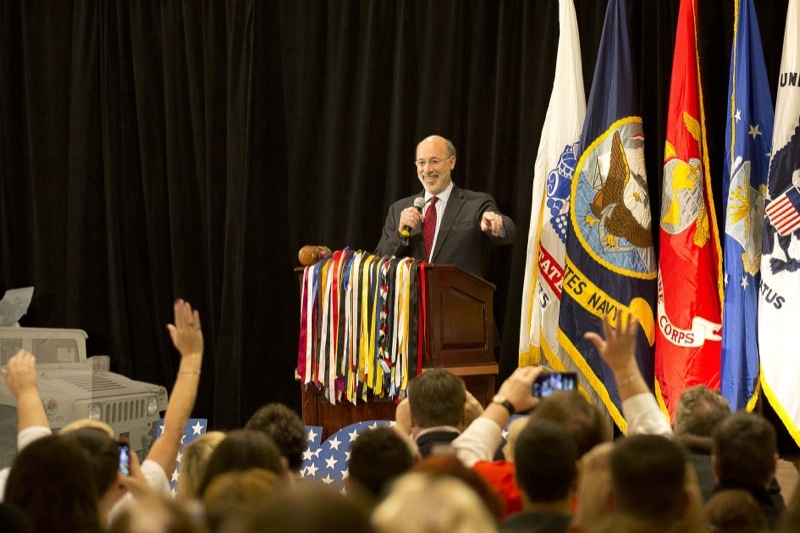 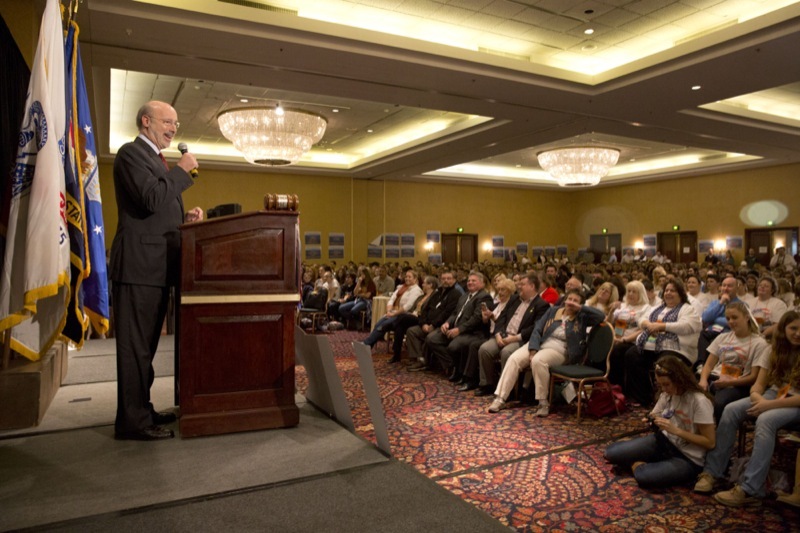 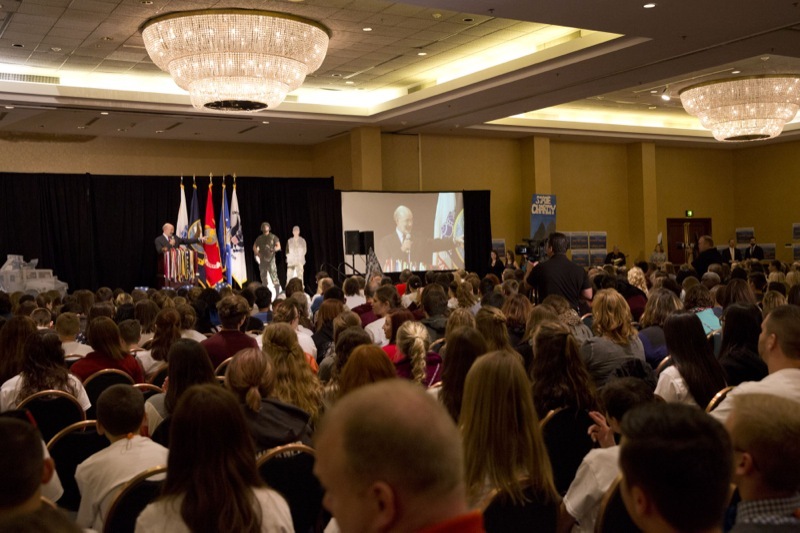 Harrisburg, PA - Governor Wolf made remarks at the Pennsylvania Association of Student Councils 2015 State Conference where he discussed the importance of increased education funding in the budget. 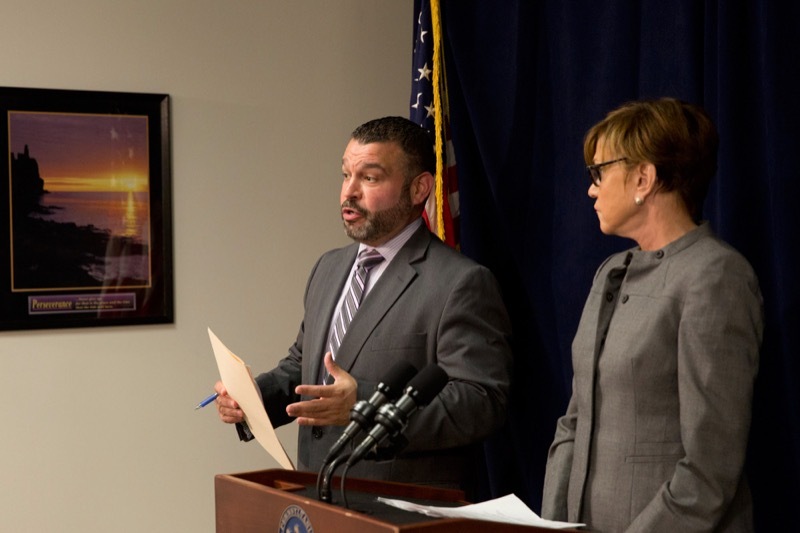 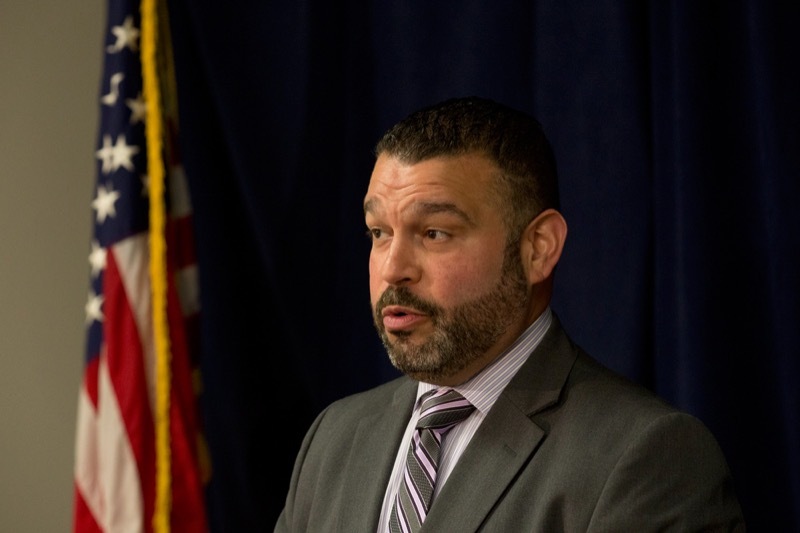 Secretary of Health Dr. Karen Murphy and Secretary of Education Pedro Rivera today announced plans by the departments to revise the immunization regulations for school children in Pennsylvania.